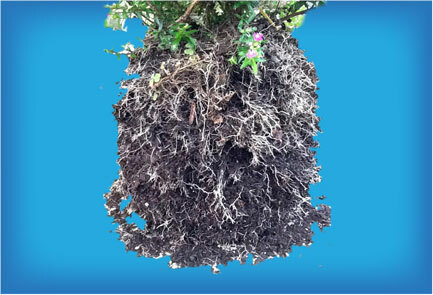 Allows for maximum air flow, moisture control and temperature control which promotes a happy and healthy root system. Quickly and easily grow your own fresh and healthy vegetables, fruits and herbs for your entire family. 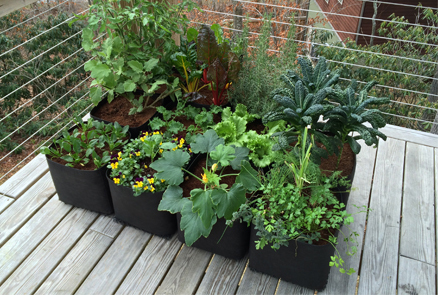 The CuBe & EZ-Gro Garden can be placed almost anywhere – just pick a spot and get growing. With the use of DeKProTek underneath your garden now you can grow veggies on your porch, patio or wooden deck without creating any moisture issues. 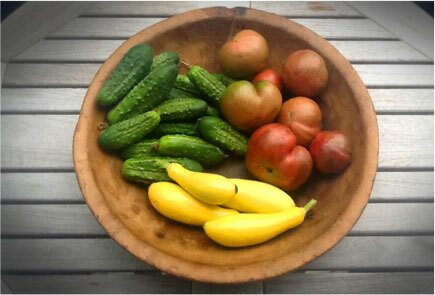 Imagine picking fresh vegetables wearing your pajamas and slippers! Unlike wooden, plastic or clay containers, AeroFlow™ fabric aerates and “self-prunes” your plants roots system and prevents roots from binding. Warms up quicker in the spring and stays up to 33 degrees cooler in the heat of the summer keeping your plants actively growing during those long summer days. 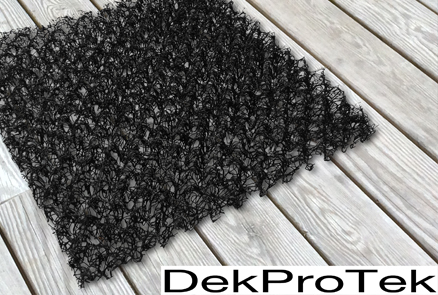 DekProTek lifts your Ez-Gro Garden & CuBe up off the surface an inch allowing more oxygen into the soil for better growth and increased drainage of excess water away from the roots. 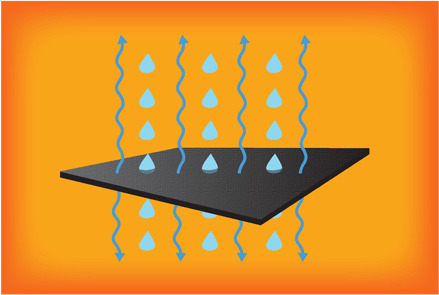 Evaporate moisture under the garden preventing any moisture damage on the surface below perfect for your decks and patios. Lets you easily slide the CuBe across the surface.